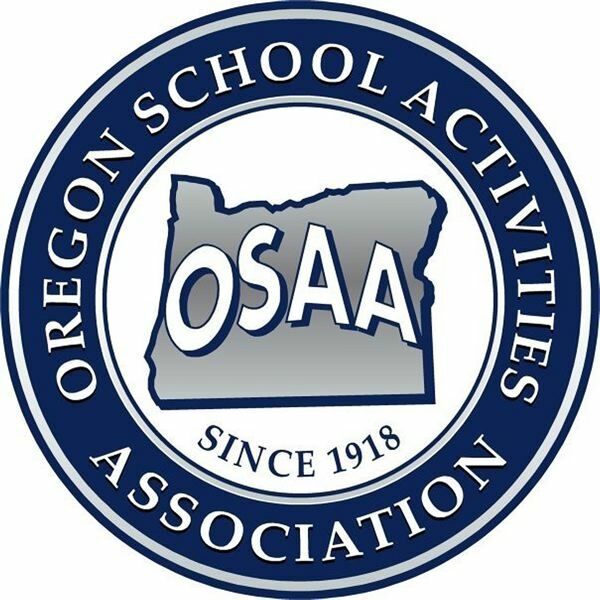 There was no denying it — the Three Rivers League's best were also the state's best in softball this year. In the Class 6A all-state voting, Tigard senior pitcher Ashley Davis was named the 6A Pitcher of the Year, while Tualatin coach Jenna Wilson was selected as Coach of the Year after leading her team to an unbeaten state championship. Also named to the all-state first team from the Three Rivers League was Tualatin senior pitcher Megan Woodward.